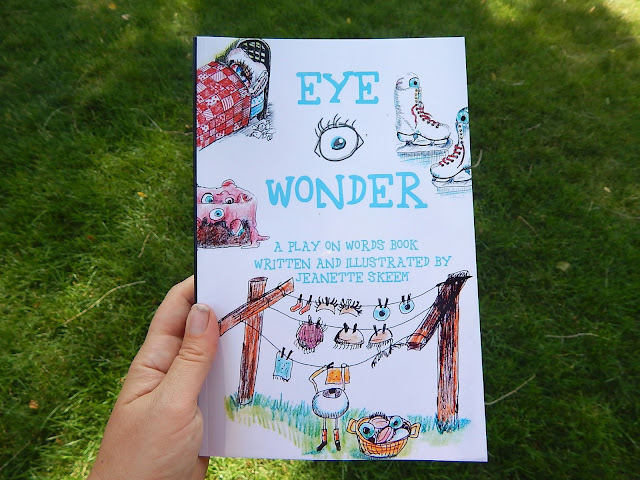 I AM SUPER excited to announce that after a year and a half working on this project off and on with my mom, my mom's Eye Wonder picture book is finally out! This super cute picture book is written and illustrated by my amazingly talented mom, Jeanette Skeem. I'm her formatting design assistant, helping her put it together. 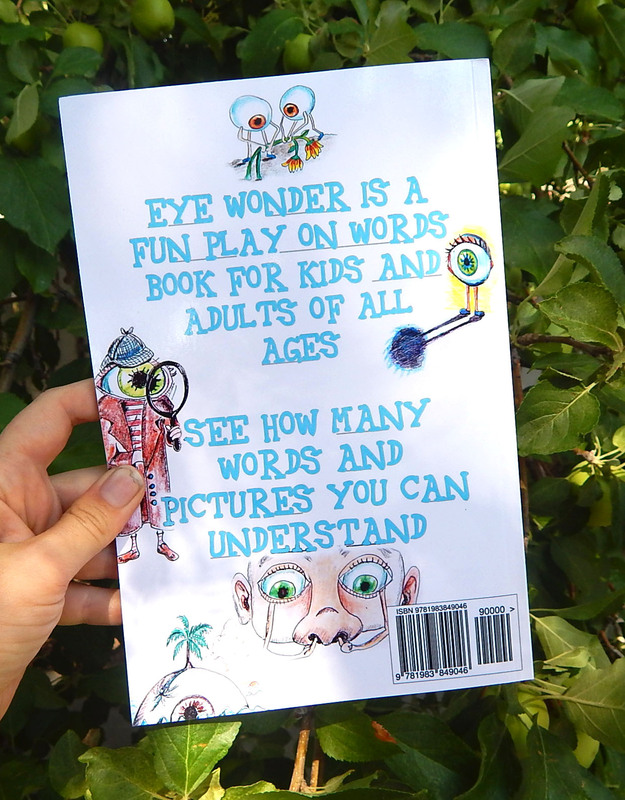 It's a 74pg funny play on words picture book, with many clever illustrations. If you think you know someone who likes play on words books, I'd be super stoked if you shared this link. :) Thank you!!! So stay tuned for several more books in the the near future.